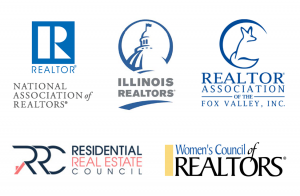 Appraisals brought fewer seller surprises at the start of summer, with appraisals in June just 0.25 percent below what homeowners predicted—the closest the gap has been since February 2015, according to the Quicken Loans National Home Price Perception Index (HPPI). Appraised home values rose 4.57 percent year-over-year, according to the Quicken Loans National Home Value Index (HVI). 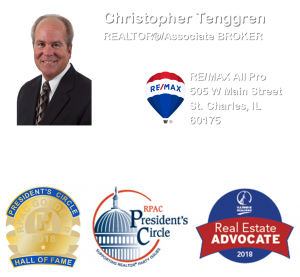 “Getting an accurate market value is an important, albeit often misunderstood, part of the mortgage process,” says Bill Banfield, executive vice president of Capital Markets at Quicken Loans. 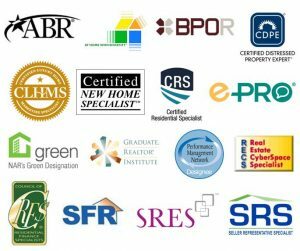 “The valuation has historically involved an appraiser coming to personally inspect the home and give their personal opinion of its value. 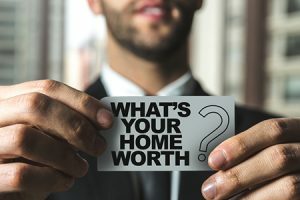 Now more technology is becoming available to modernize the appraisal process; however, even with a more data-based approach, there can be some disconnect between the appraised value and homeowners perception of value. 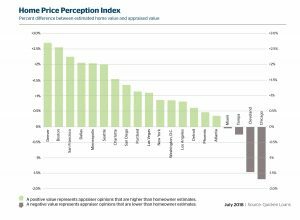 We hope the Home Price Perception Index can shine some light on that gap, limiting surprises during a home sale or mortgage refinance.